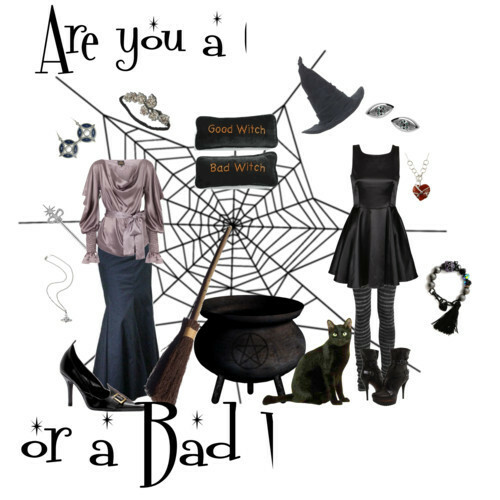 ☆ Are you a good witch...or bad?. . Wallpaper and background images in the Halloween club tagged: halloween witch good bad.